I love this scripture and the art is so pretty!! Have a wonderful week!! 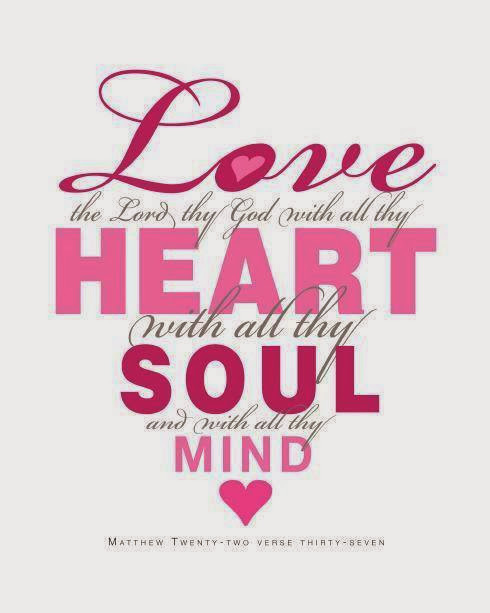 Love this scripture...and the graphic is so pretty! I love your Sunday scripture posts! This one in particular would be the perfect addition to a room I am decorating. Where do you find these images? Do you know where I could purchase a copy of this print?